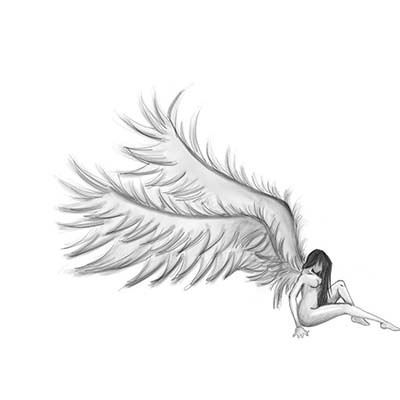 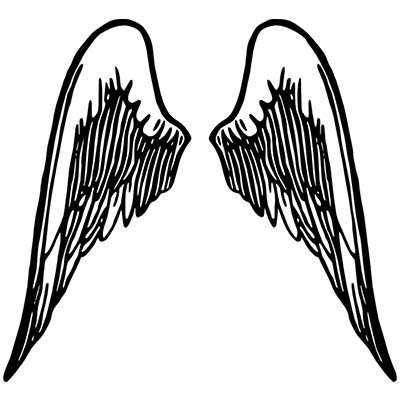 Angels typically have wings, although this isn’t always the case. 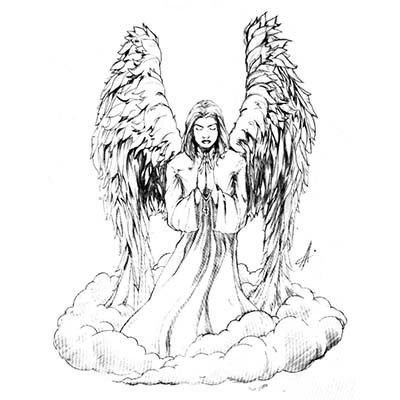 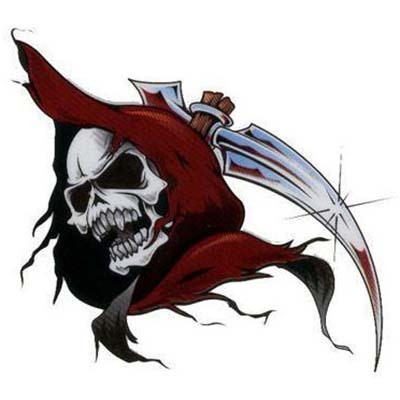 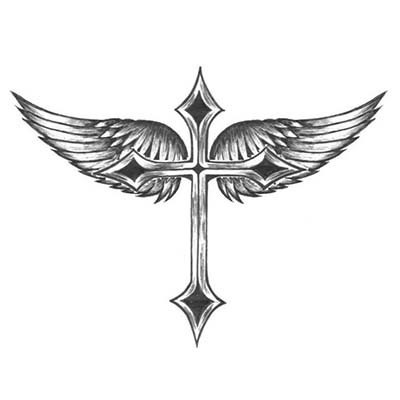 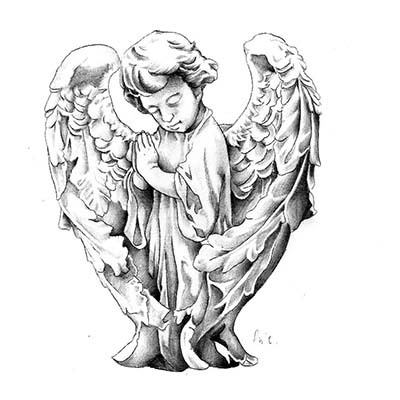 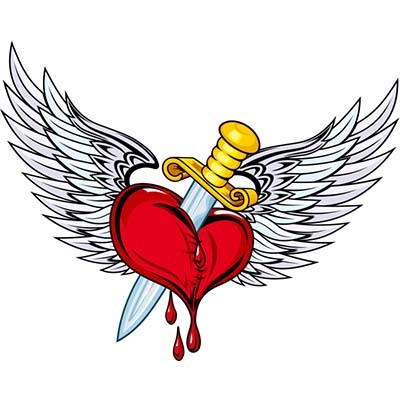 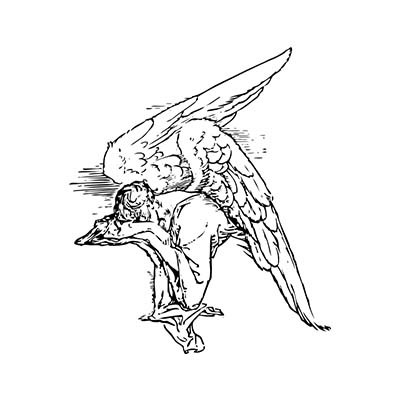 Many angel tattoos depict a fallen angel or dark angel, a cherub, baby angel, praying angel or broken angel wing. 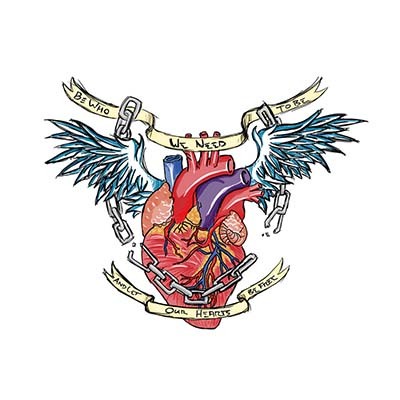 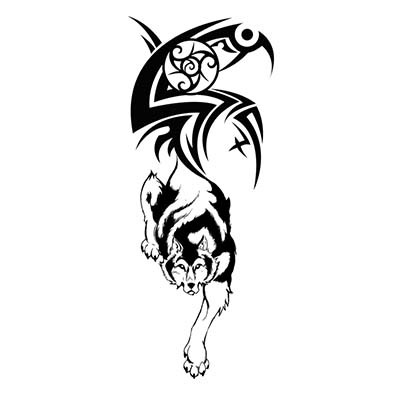 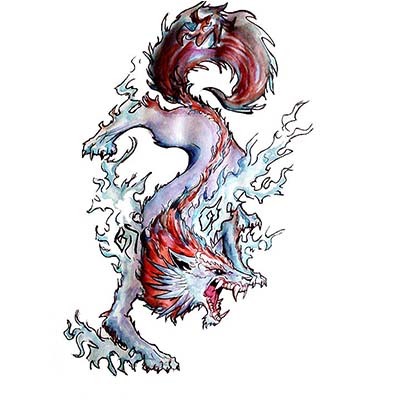 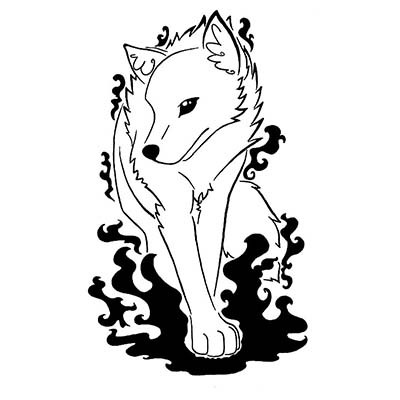 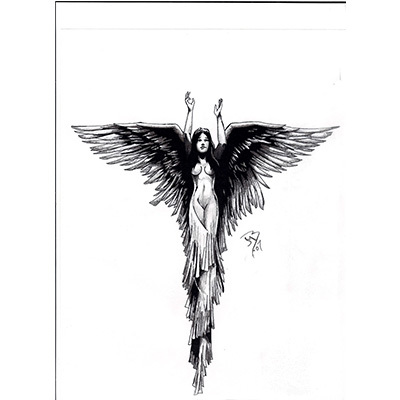 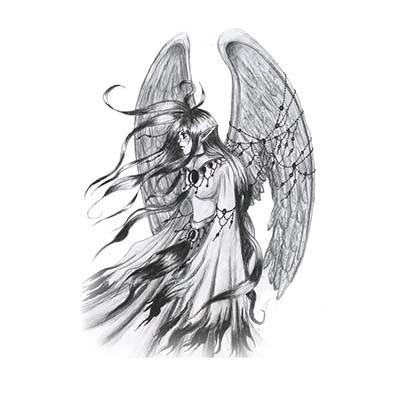 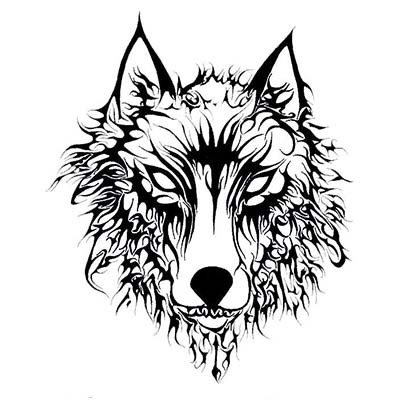 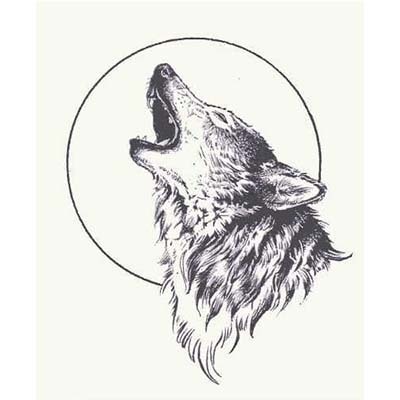 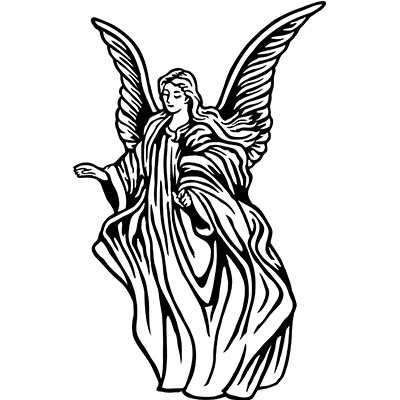 Angel tattoos depict some form of spiritual being, although in some cultures or religions this depiction is far from the traditional Western concept. 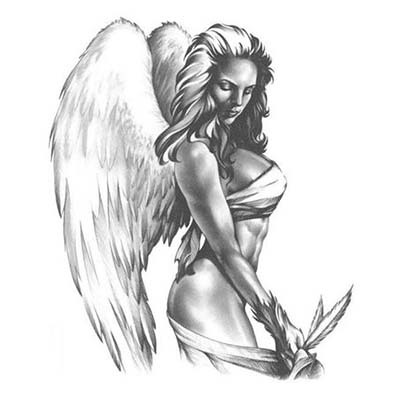 For instance, a tribal culture often shows angels as “spirit guides,” while Buddhism shows these spiritual beings as devas and bodhisattvas. 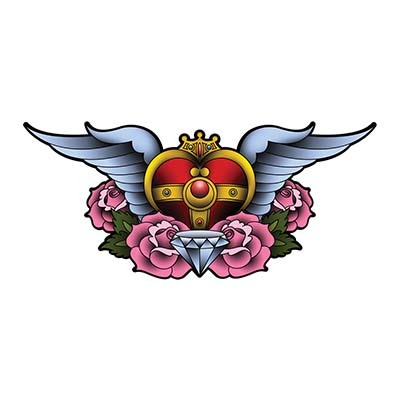 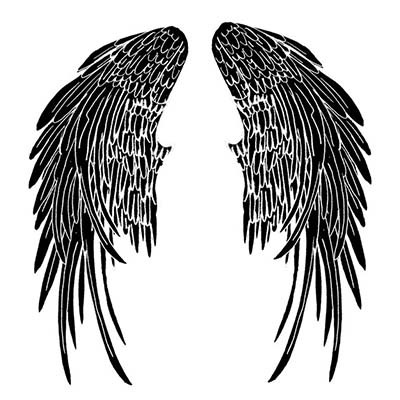 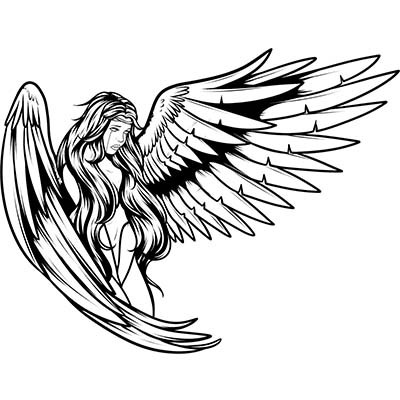 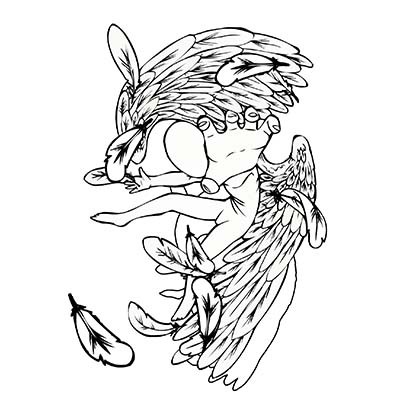 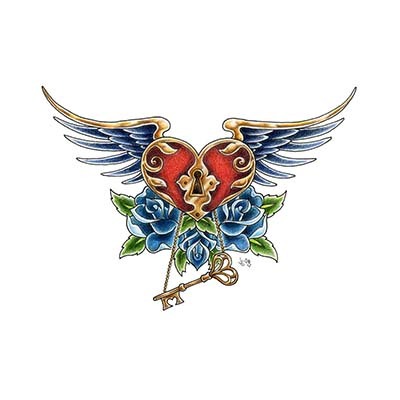 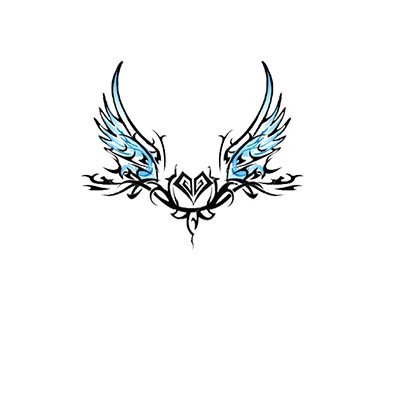 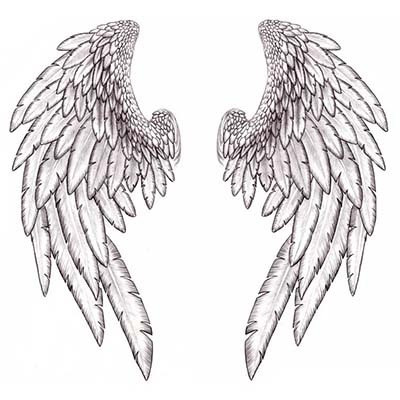 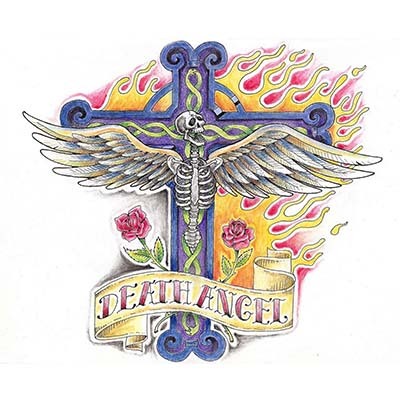 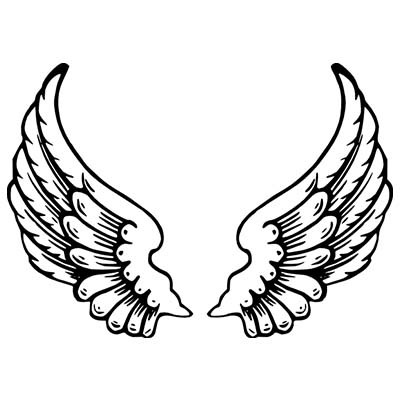 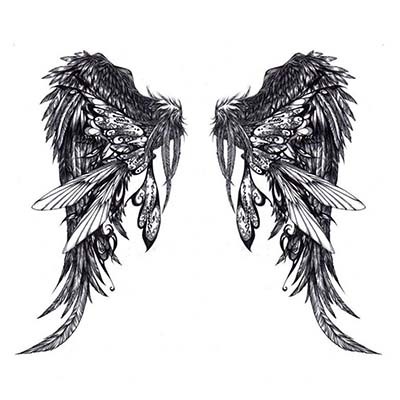 With such variation, an angel tattoo can be as varied or different as the individual.